Serving all of Washington state! 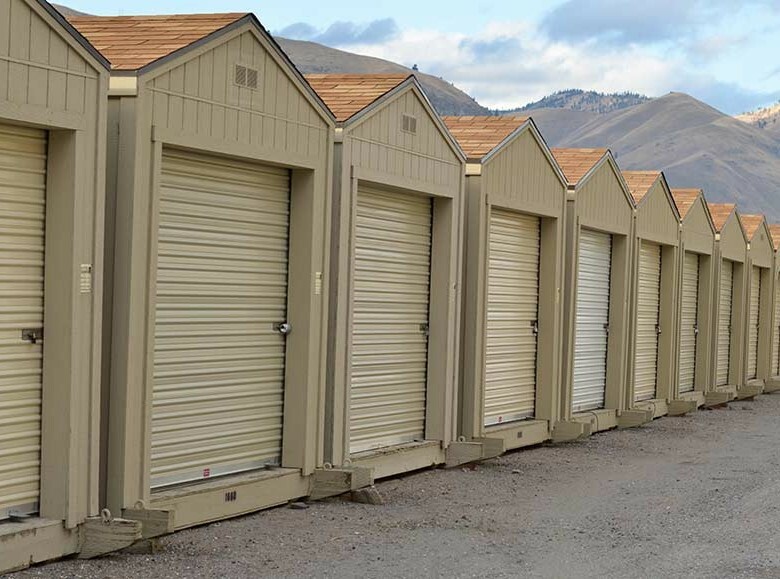 We deliver portable storage units throughout Washington state. 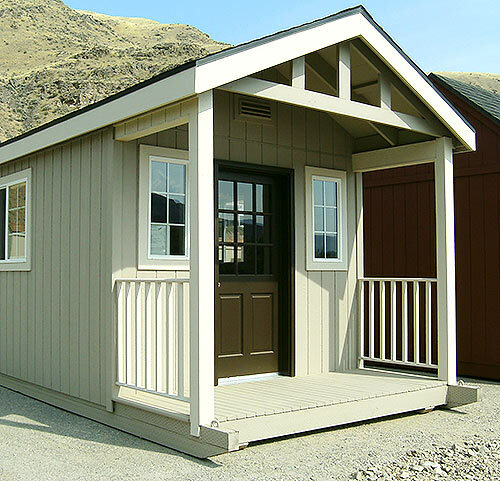 You pick the storage shed that works best for your needs, and we deliver it to the location of your choice. If you're renting, we pick it up when you're done! 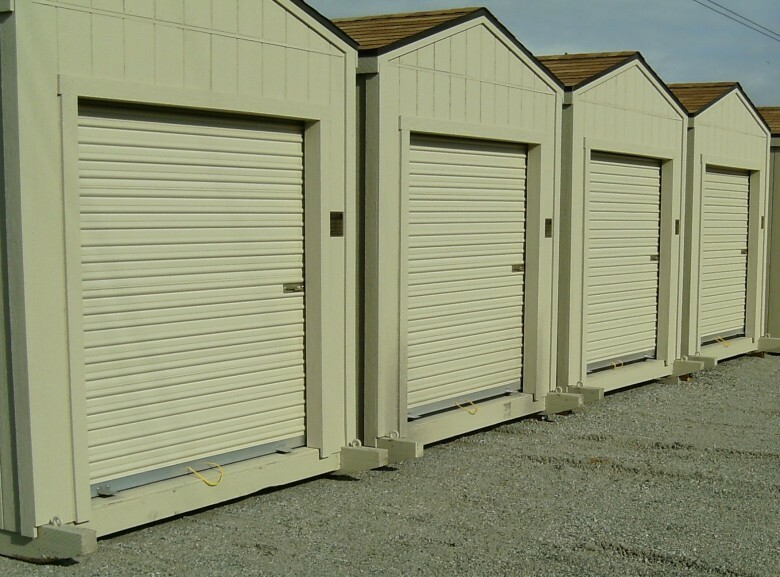 Our portable storage buildings range from 8’ x 6’ to 14’ x 30' and fulfill most commercial storage and home mini storage needs. 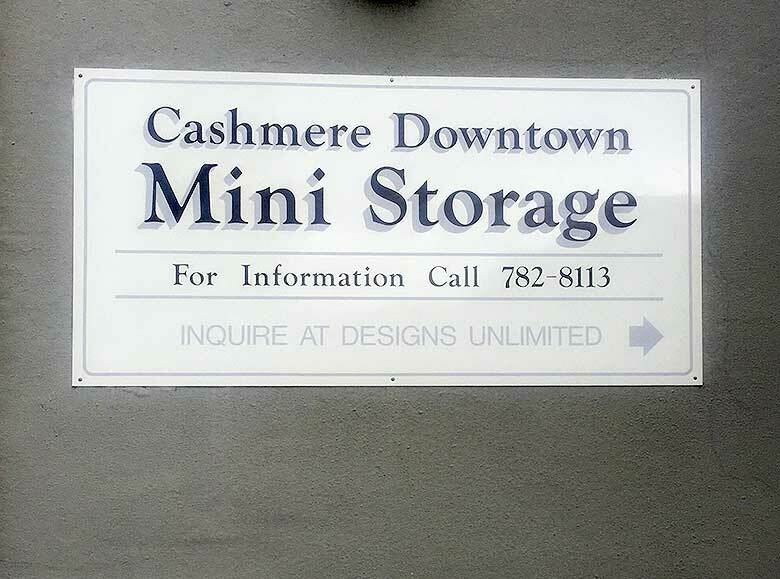 We also offer gated, secure self-storage at three locations in the Wenatchee area, including East Wenatchee, downtown Cashmere & Entiat. 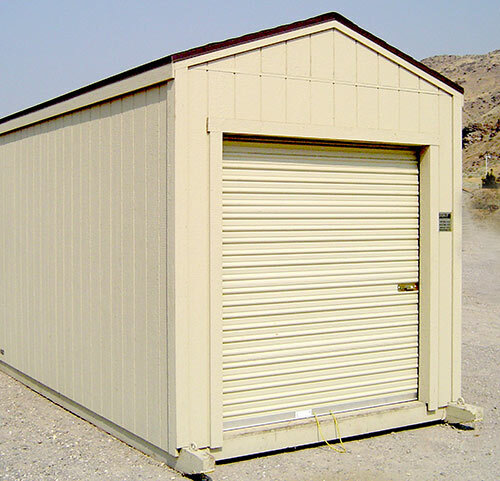 We accept cash, check and all major credit cards (3% processing fee) for rental, lease or purchase of storage sheds. We service both Western and Eastern Washington from our service locations in Redmond, Maple Valley and East Wenatchee.